Looking for some Joy-Con to give your Nintendo Switch a fresh new look, but couldn’t find one in your country? We have some good news. Amazon Japan has restocked all three Joy-Con colors – Neon Yellow, Neon Red/Blue, and Gray. All three are eligible for international shipping – while stocks last! You can grab them below. 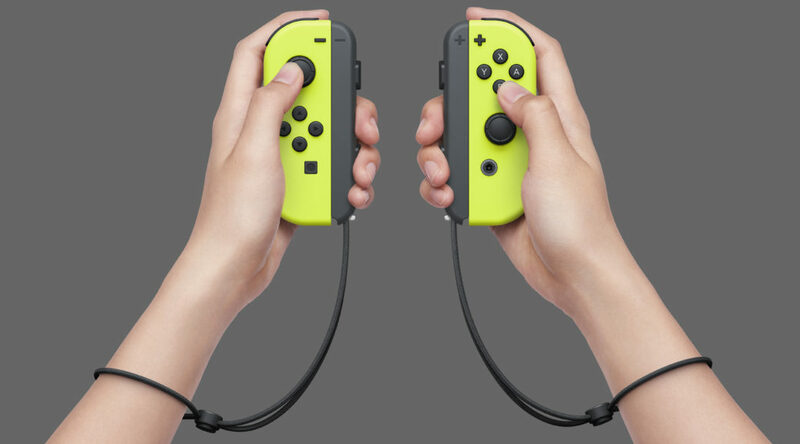 As a bonus, the Joy-Con Charging Grip is back in stock, in case you’ve been looking for one.